Yay, tonight was the premiere of Pippi Longstockings @ Christiania Theatre in Oslo! 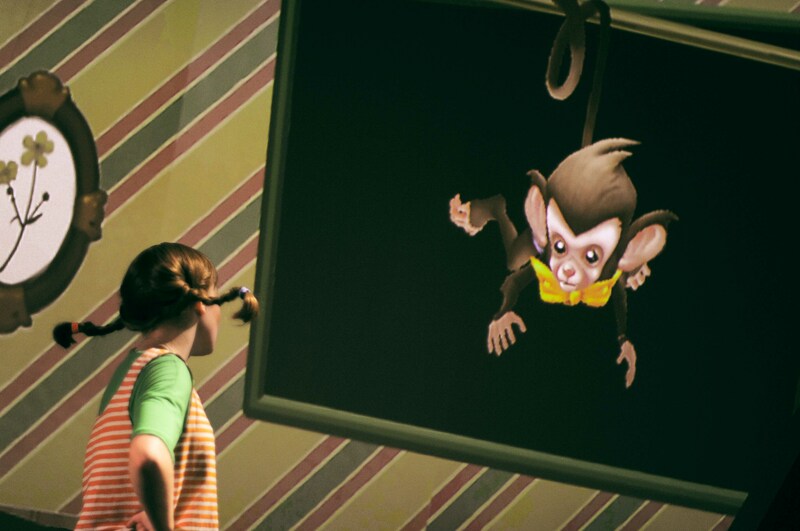 The play uses a Unity application made by us to bring projected digital backdrops and characters to life on stage. Seeing the kids cheer as Pippi was chasing Mr. Nilsson across the screens was really rewarding.